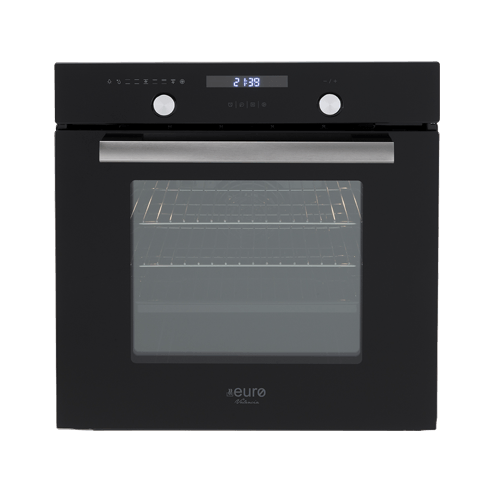 The 60cm Electric Multifunction Oven is a practical and stylish oven which is the perfect addition to any modern kitchen. It features a trendy black glass finish with enamel interiors and a stainless-steel handle to perfectly complement modern kitchen fittings and accessories. Featuring a full LED display with a 9-hour reminder function, the 60cm Electric Multifunction Oven includes 9 multi-functions including oven light, conventional, thermo-wave fan assisted, bottom element, fan forced, full grill, fan grill, defrost and top element & grill. 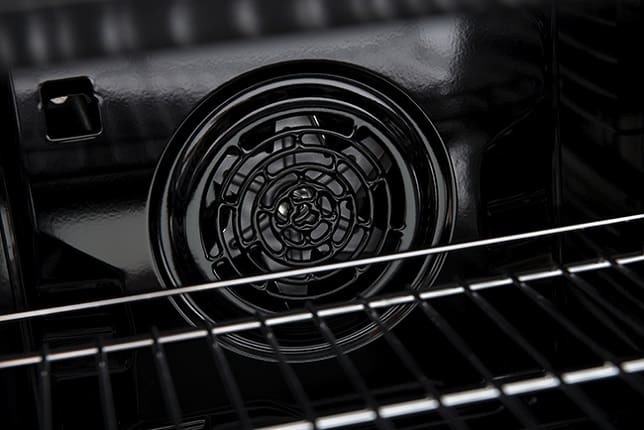 It also features contained cavity cooling using a tangential cooling fan. 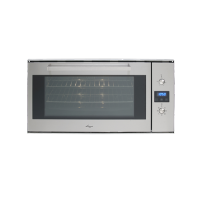 This multifunction oven is crafted to perfection and comes equipped with a telescopic runner and includes removable rack support. 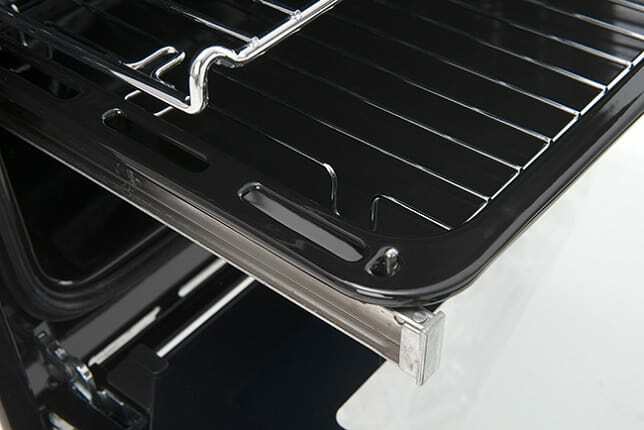 It includes two oven shelves and a baking tray and comes with a triple glazed inner glass which is removable. 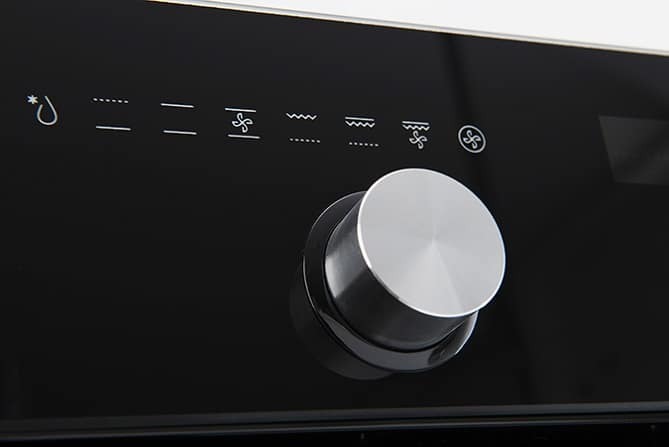 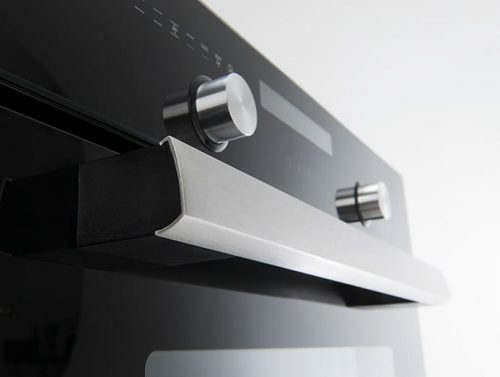 It also features a slim design control panel with stylish push-pull chrome knobs. 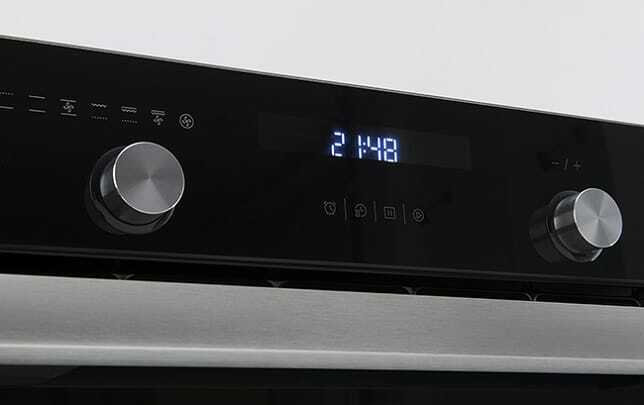 This multifunction oven is backed by a 2-year manufactures warranty for standard use and a 3-month warranty for commercial use. 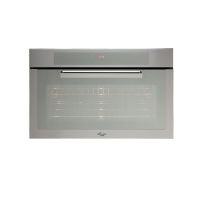 For a stylish multifunction oven in Perth, choose the 60cm Electric Multifunction Oven at Ross’s Discount Home Centre. 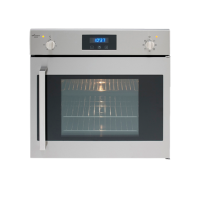 Buy this trendy multifunction oven at the lowest price in the market from our online store and take advantage of our free delivery across Perth Metro!